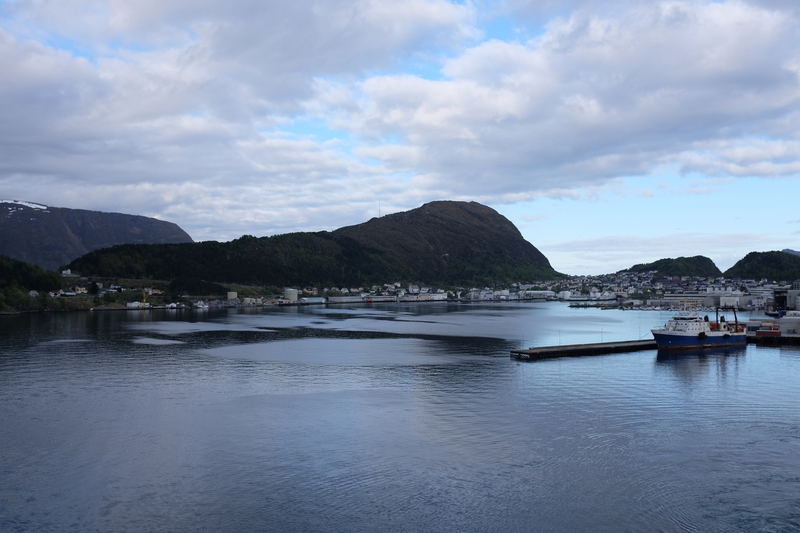 Arriving into Ålesund from Bergen was an absolutely majestic and scenic experience, as the route provided us with incredible views of the fjords and the city. To ensure we had the complete experience, we decided to book one of Royal Caribbean’s shore excursions. 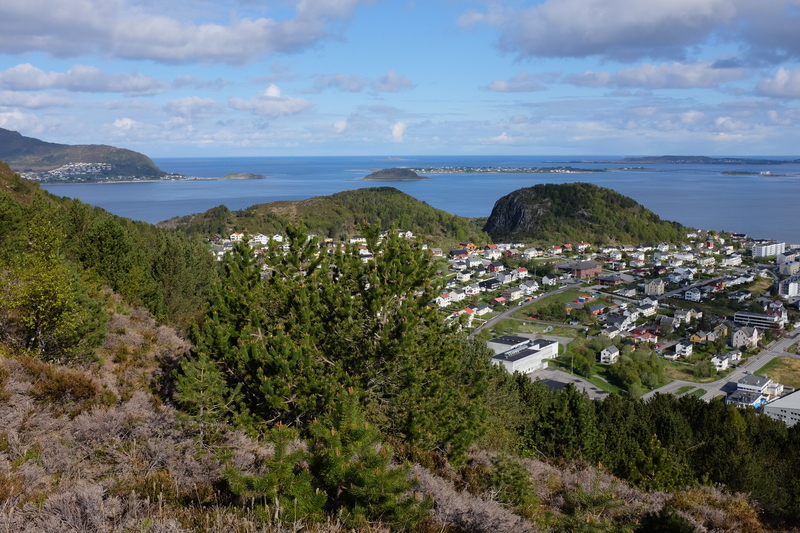 1) Sugarlump Mountain Hiking Adventure, and 2) Aksla Panoramic Viewpoint. 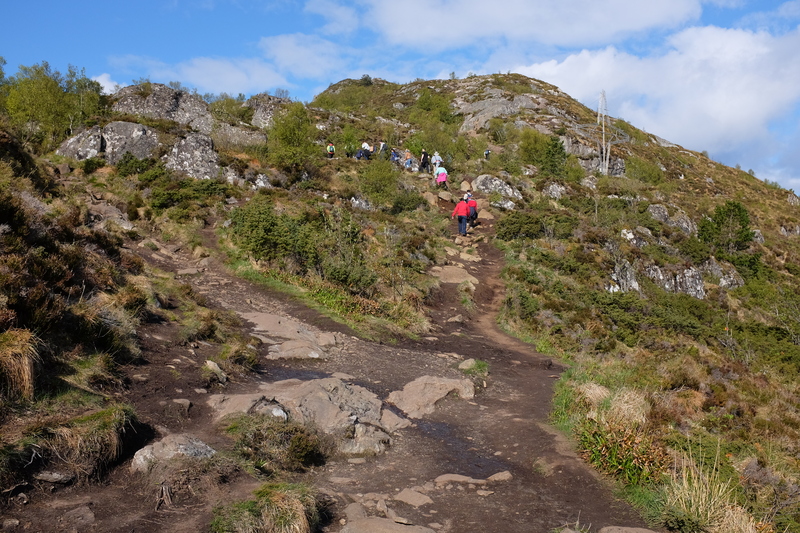 After consulting with RC’s excursion specialists, they suggested to do Sugarlump instead, as the trail is more exciting compared to Aksla’s straightforward 418 paved steps to the top. 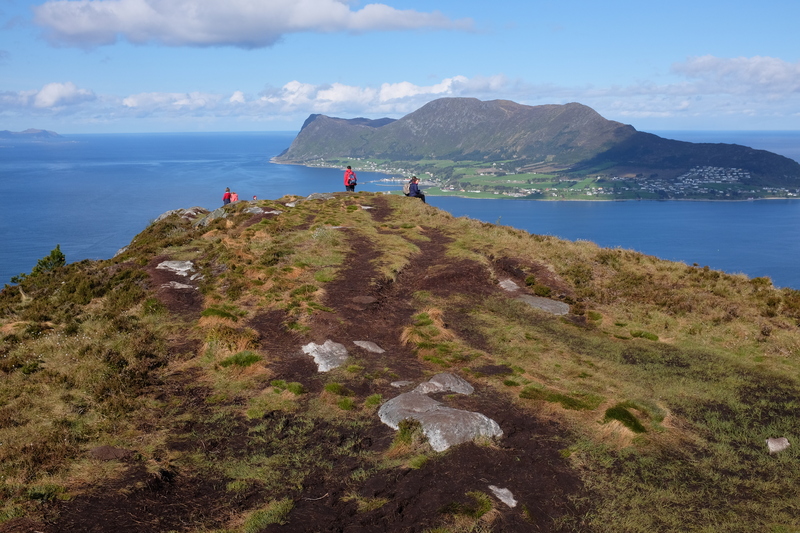 Though primarily known by its two names: the local Sukkertoppen and the direct English translation: the Sugar Top, RC advertised this excursion under the name Sugarlump Mountain. 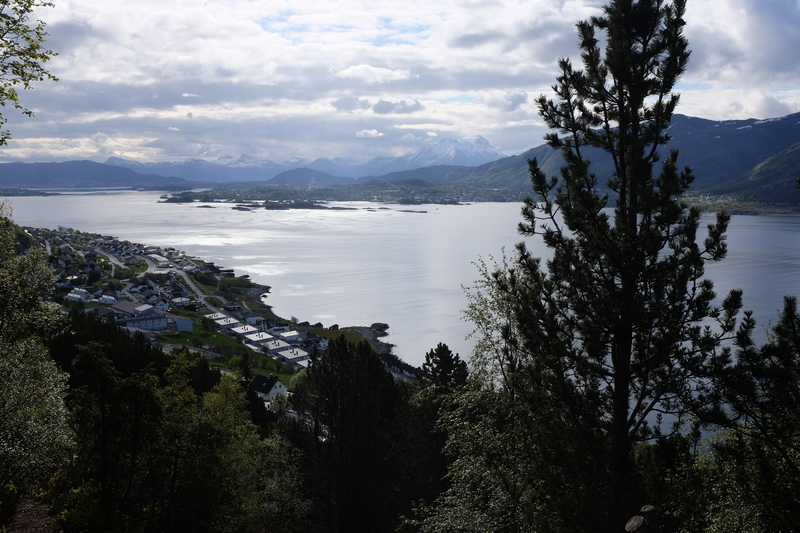 After researching, however, the mountain is certainly known for its three names, but mainly by Sugar Top. Nevertheless, I’ll continue to call it by the name I find most charming: Sugarlump. 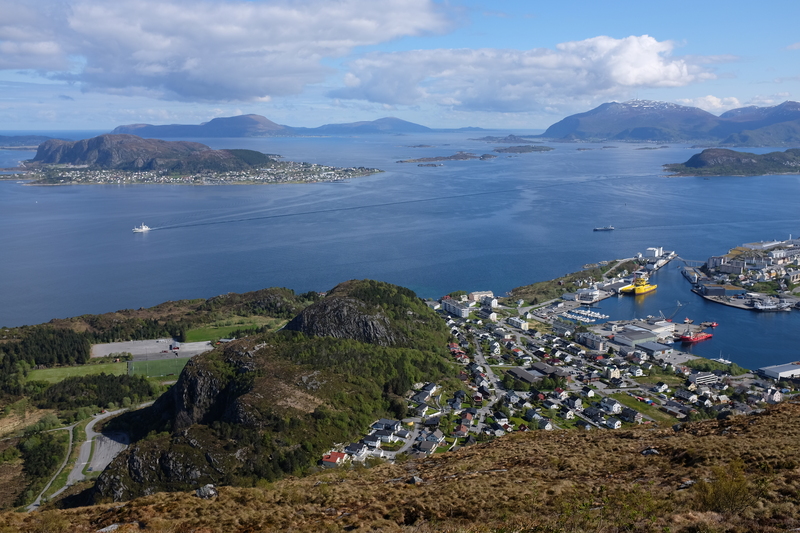 Not known to many but considered to be the most popular mountain in Ålesund, Sugarlump provides panoramic views of the fjords, the city, and the coast and is, indeed, one of the most beautiful places I’ve ever been to. Standing high at 318m, this is one attraction you would never want to miss-out on if you plan on visiting this part of the world. 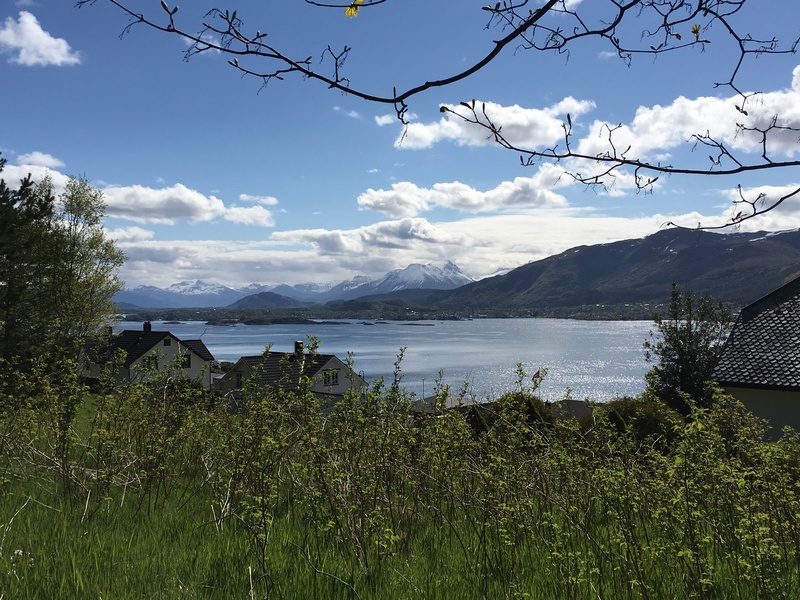 If you’re visiting Ålesund on your cruise holiday like we were, I suggest you book the excursion with your cruise line, so you won’t have to worry about how to get to the start of the trail. 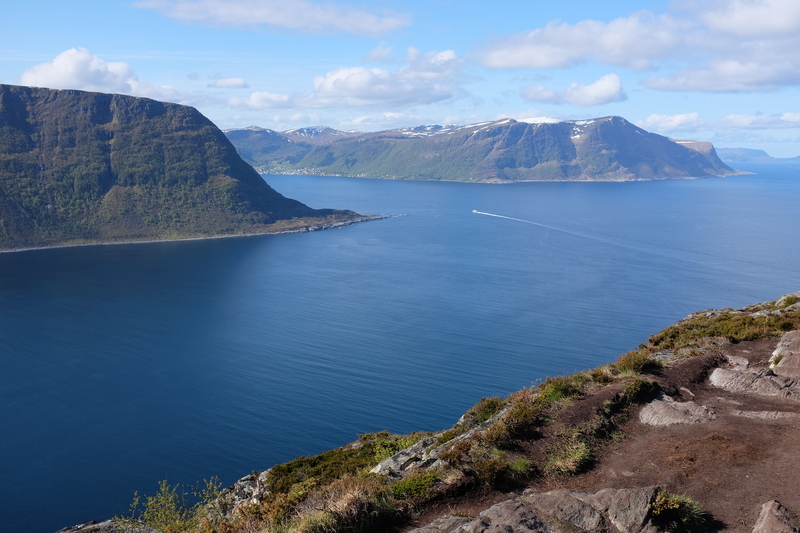 The drive from the cruise ship to Sugarlump is incredibly scenic and takes nearly 20 minutes. On the other hand, if you’re staying in the city for a couple of days, I believe there is a bus you can take that’ll drop you off close to the trail. There are also a couple of areas you could park in, should you decide to bring a car. I can’t say much for these two options though, as we availed of the excursion with RC, as aforementioned. There is no entrance fee for the trail. The US$69.75 excursion fee we paid for mainly covers the transportation from the cruise ship and the guide. It’s important to note that the fee is worth it to ensure your safety and convenience. 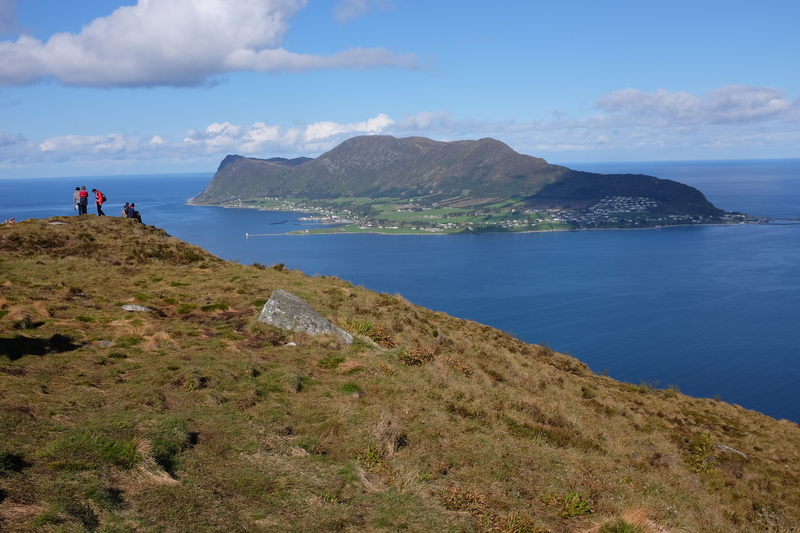 This exhilarating hike is an experience I consider to be one of my favorites. 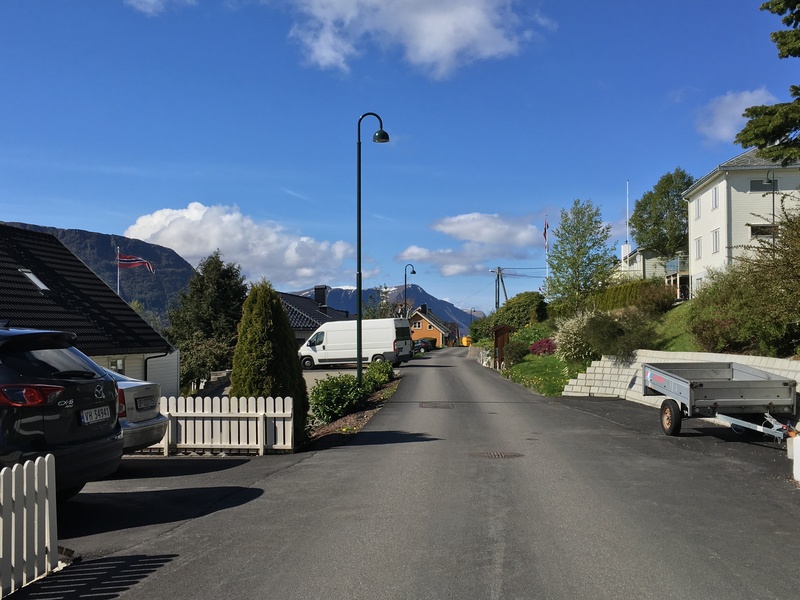 Upon getting dropped off by the bus, which took us closer to the trail’s starting point, we walked past lovely Norwegian houses. 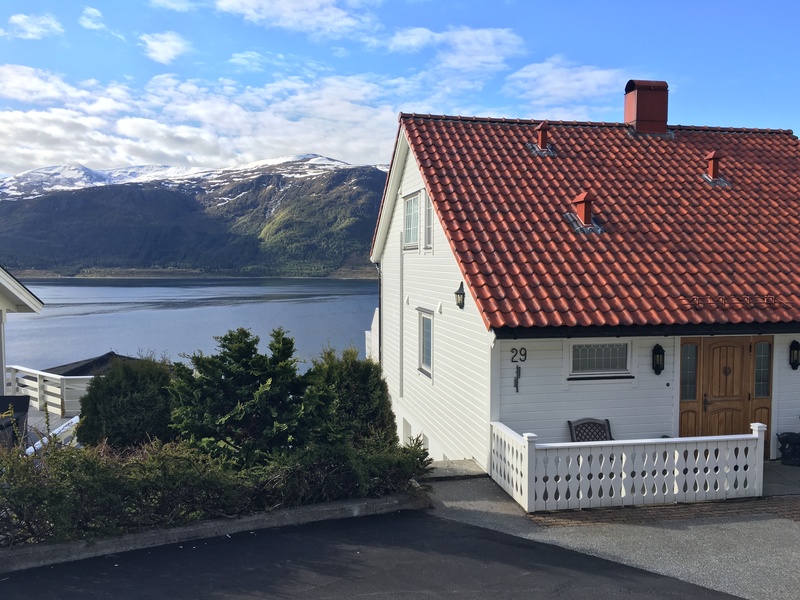 Imagine living in the midst of all this beauty – having the fjords as your neighbor would be truly magical! 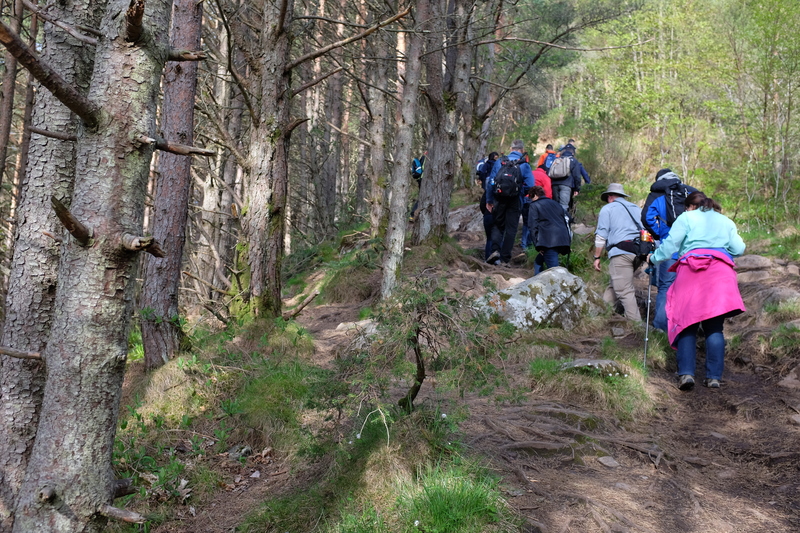 The trail begins in the woods, which isn’t as scenic as what awaits, but still exhilarating. 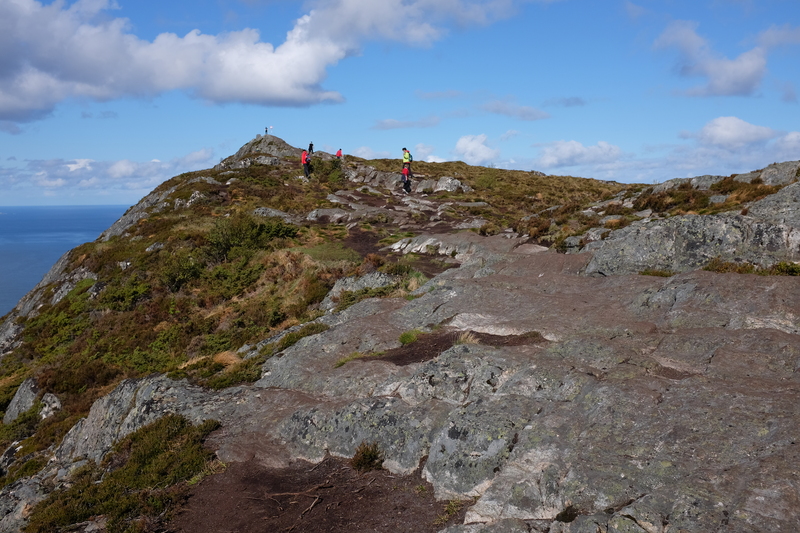 As we made our way up to the summit one meter at a time, the view just kept getting better and better. Though we only took one official stop with the rest of the group, we made additional photo stops, as we just had to document the gorgeousness of it all and take in the beauty right before us. 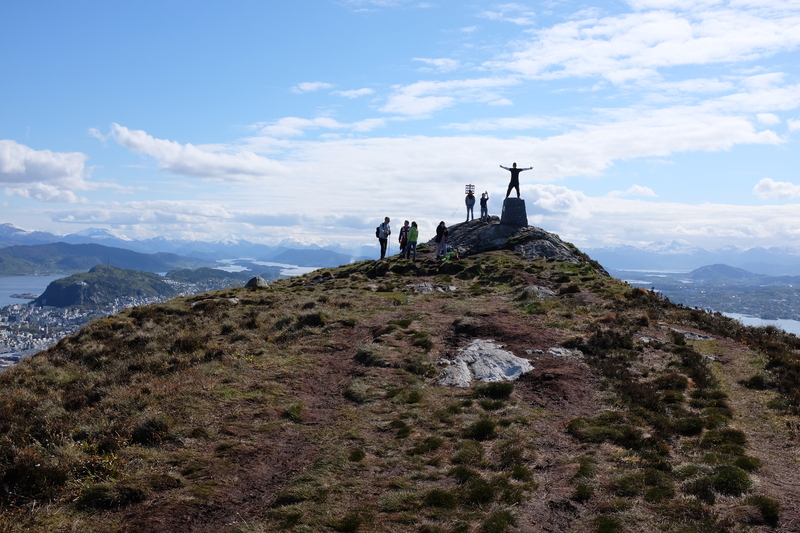 Every step, no matter how difficult or easy, was definitely worth the view from the summit. 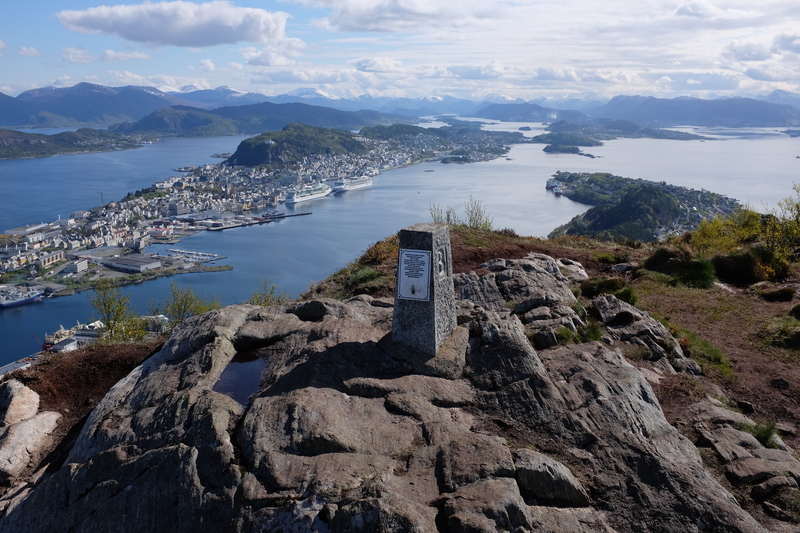 There was just something about reaching the top and seeing the city, the fjords, the clear skies, and the sea from one of the best vantage points in the world. 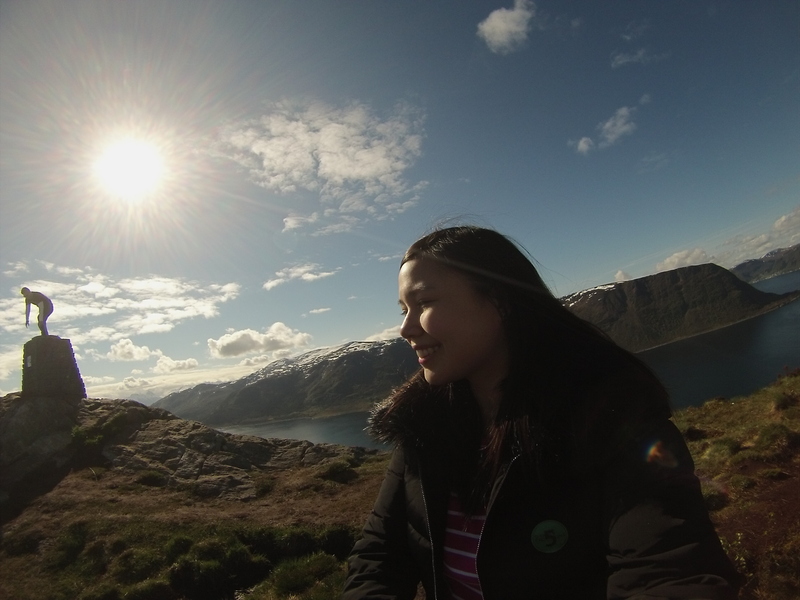 It felt so pure and pristine; beauty that no words can describe, so let me just continue on with photos. 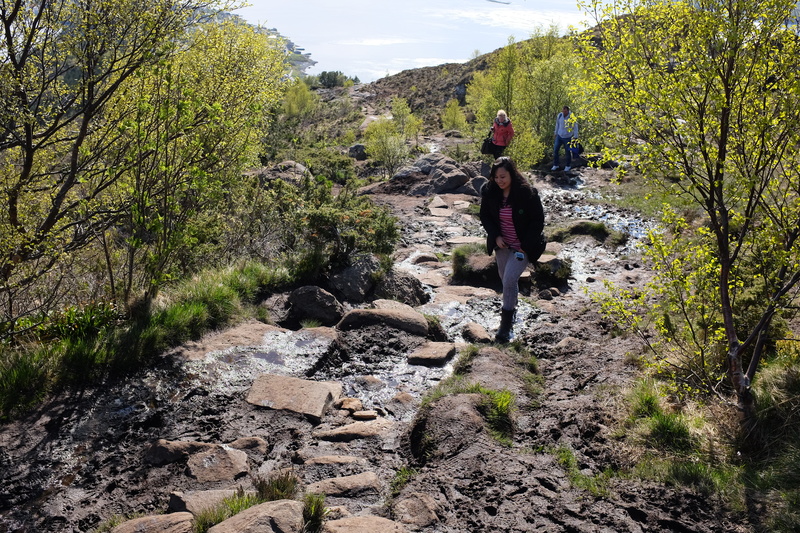 Though the trek can get tricky in some areas, I’d like to think that all in all, it’s an easy trail. 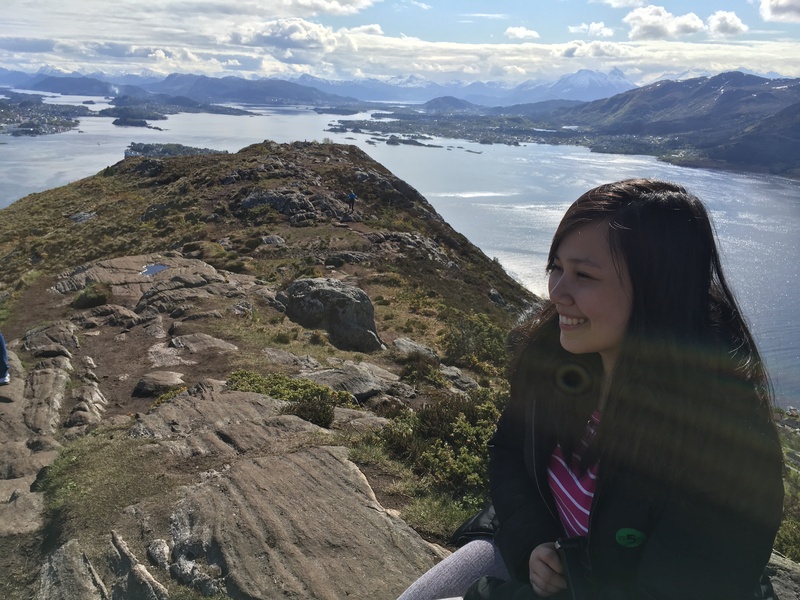 Given that it was my first hike ever and that I survived, it goes to show that anyone else can do it! 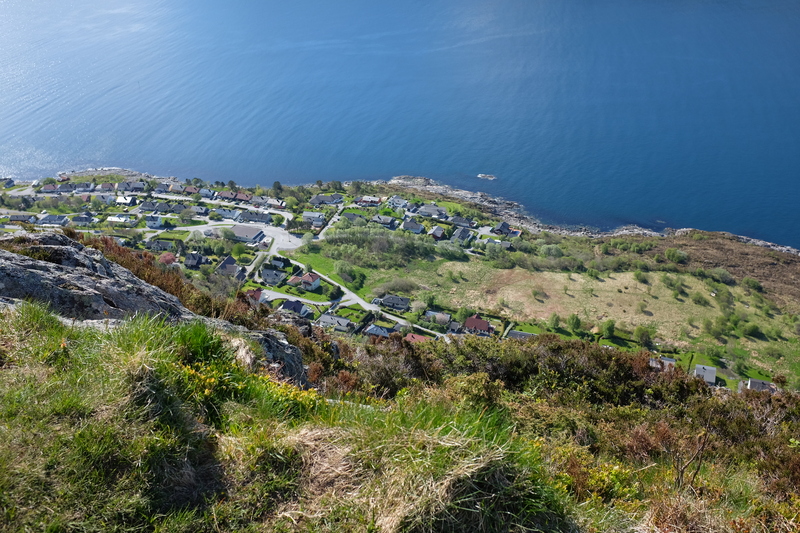 It’s also important to note that though my usual clumsy self didn’t fall during the hike up, it was the descent that caused me to land on my backside twice. A side note: wear good shoes for the hike! 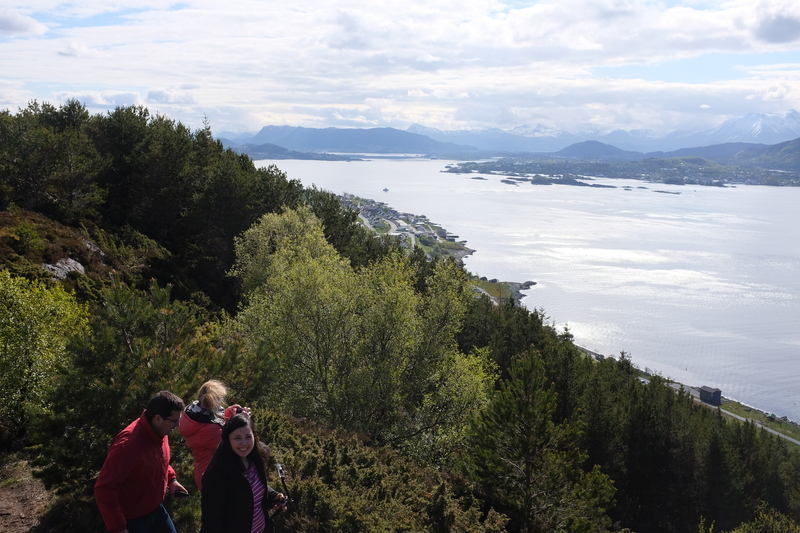 Again, it was worth every fall and step; so I highly-suggest you go for this excursion if you’re ever in Ålesund. 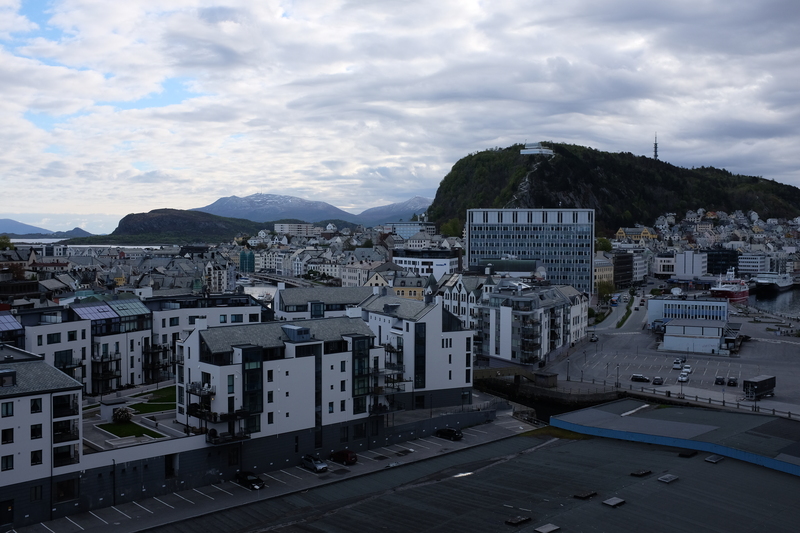 Since our excursion ended right before noon, we had more than enough time to explore the Art Nouveau Town of Ålesund, which was a refreshing experience after that tiresome yet enjoyable hike up Sugarlump. 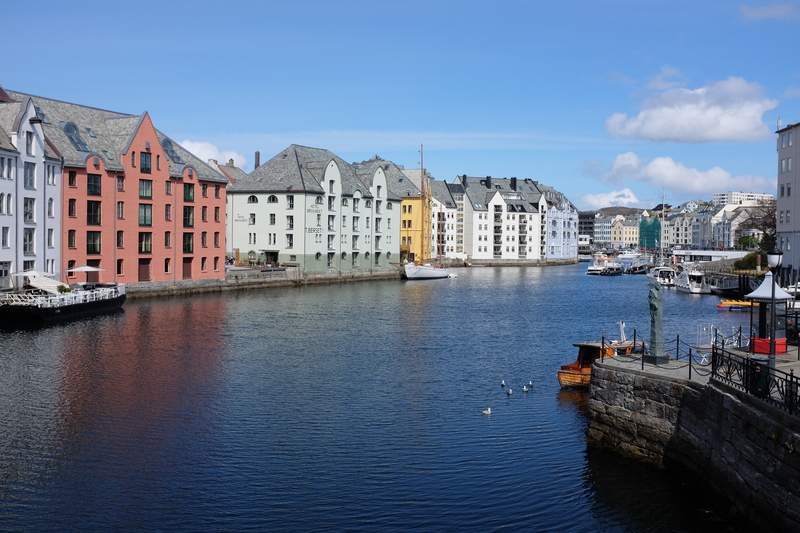 Surely, Ålesund is one of the world’s most underrated cities in the world and should definitely be on your list. 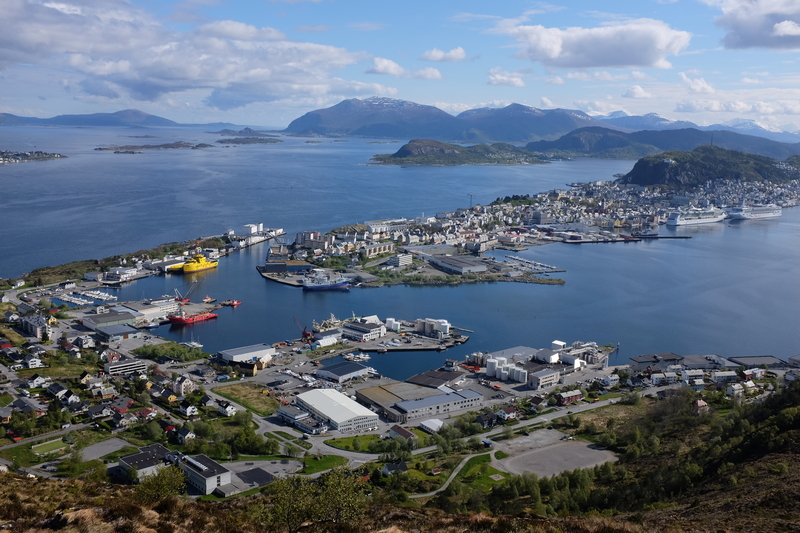 I loved the whole experience so much that if I ever get the chance to go back to this city, I’ll definitely find myself climbing Sugarlump once more, as it truly is the must-do while in Ålesund.